Samples rolls are available upon request. 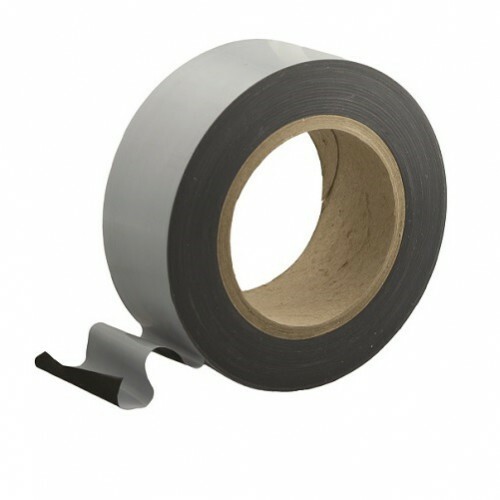 This 80-micron thick White on Black Low Tack Protection Tape may be used to protect sensitive surfaces against mechanical damage, dust and dirt during transport, storage or assembly. This product is excellent for use where you need to write on the finished product. As this film has a white finish this allows marking of the product through production stages, if required.